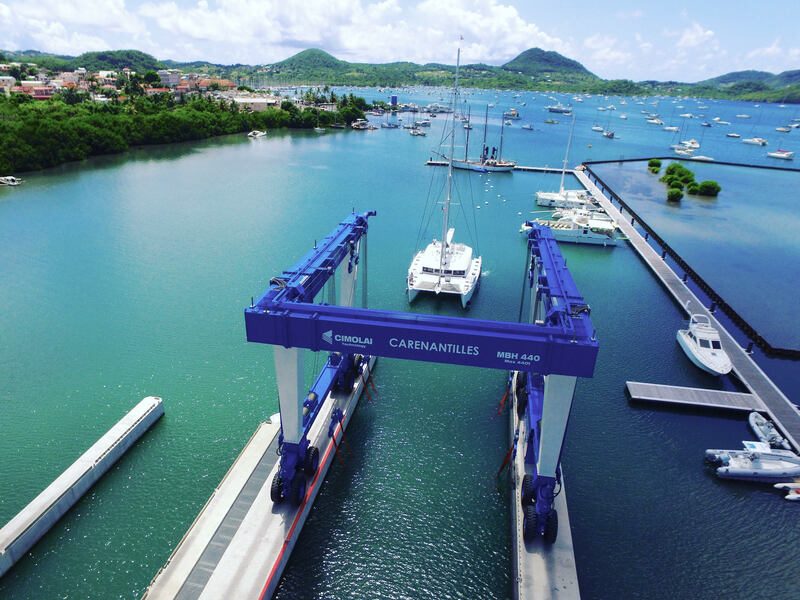 Carenantilles the shipyard of excellence of the South Caribbean, already recommended by many captains for the quality of the services available and the respect of the environmental standards. 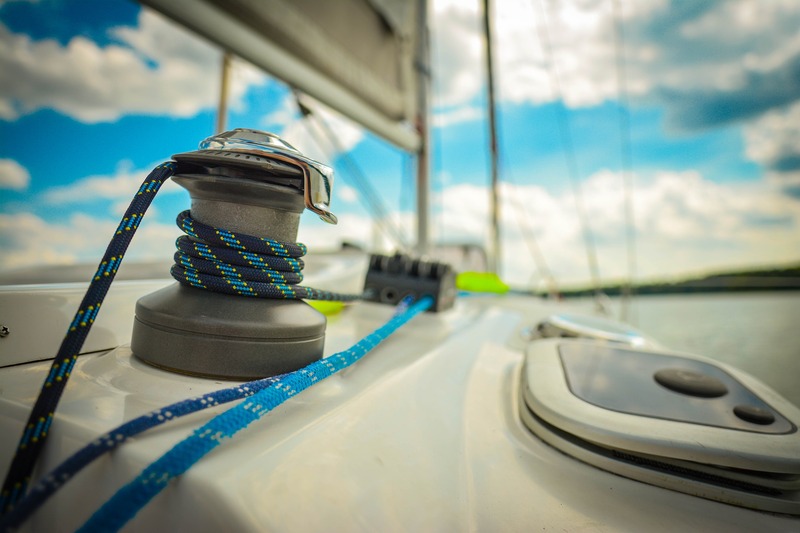 The new facilities allow the realization of all kinds of projects from “fast repair” to a complete renovation on pleasure craft or small work sizes up to the Superyachts of 50 meters! 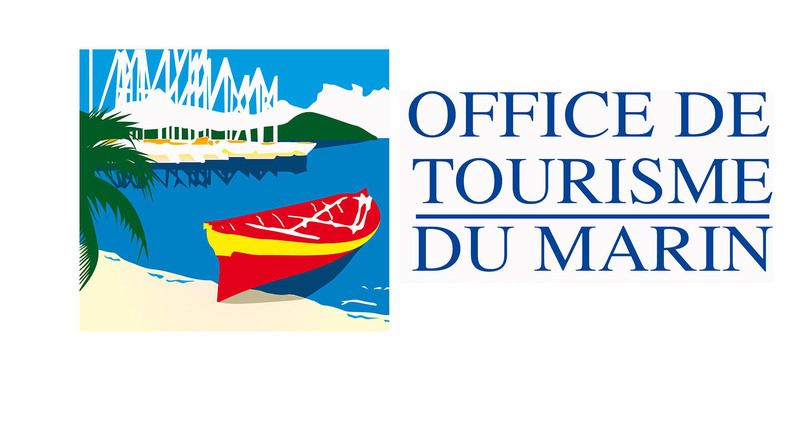 The MARINE TOURISM OFFICE, an association created on 24 October 1995 (20 years of existence), is a service of public interest which assumes the reception, tourist information and promotion of the city on the territory and ‘international. It is today the only Tourism Office classified in category 1, a classification of excellence, certified NF service (certification AFNOR) in Martinique and recently obtained from the national federation of Tourist Offices of France QUALITE TOURISME. The club offers introductory and advanced training courses for activities, licensing courses and for those who prefer to go on a self-guided course, a service for the provision of equipment. In order to meet your expectations and needs, the club offers several options: private lessons, group lessons, equipment rental. 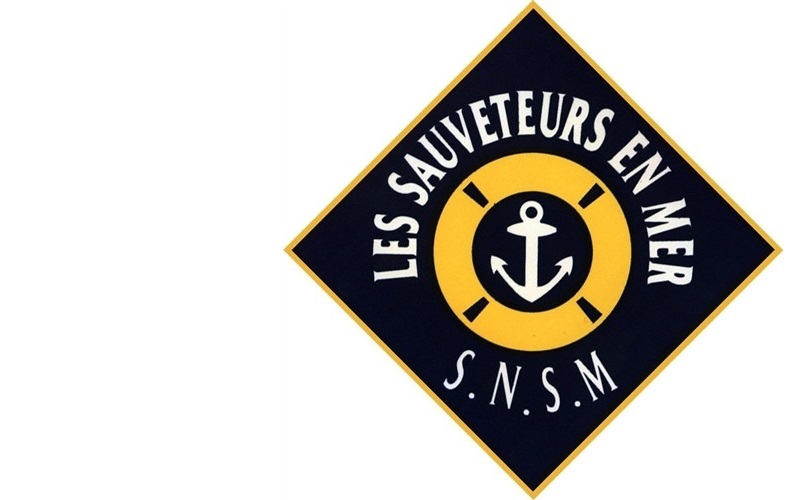 The SNSM (national sea rescue company) is an association whose main mission is to rescue human lives in danger, at sea and on the coasts, for free. His funding is based mainly on the generosity of the public and private partners. Your support is essential for the proper functioning of the Station and to provide the future replacement of the resources. The SNSM of Marin hope to continue to count on you in 2017.